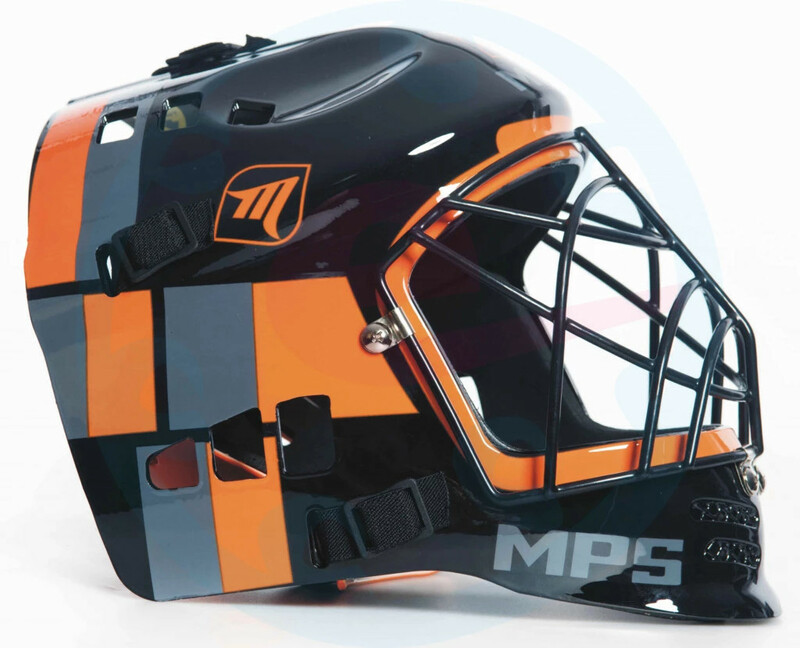 Floorball goalie mask is made ​​of extremely durable plastic, very breathable, light and comfortable inner padding. Durable grid with space for at least ovlivnňující eyes seeing goalkeeper. The mask is suitable for all kinds of competitions and different ages. Universal size thanks to adjustable belts. Good choice for a great price!